The Japanese company could return to rally racing! We’re Still Waiting; Is It Worth The Hype? 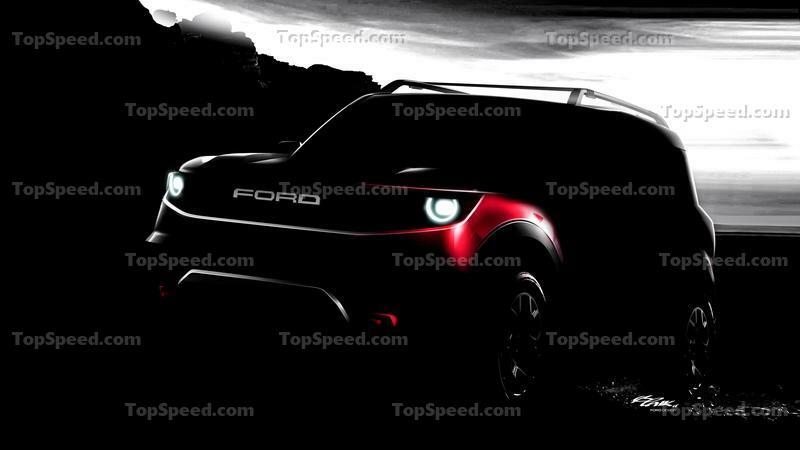 2021 Ford Bronco II aka "Baby Bronco"
Automotive electrification may mean that we’re moving toward a future where the internal combustion engine lives only in the history books, but all of this fancy electric technology actually comes with a silver lining. 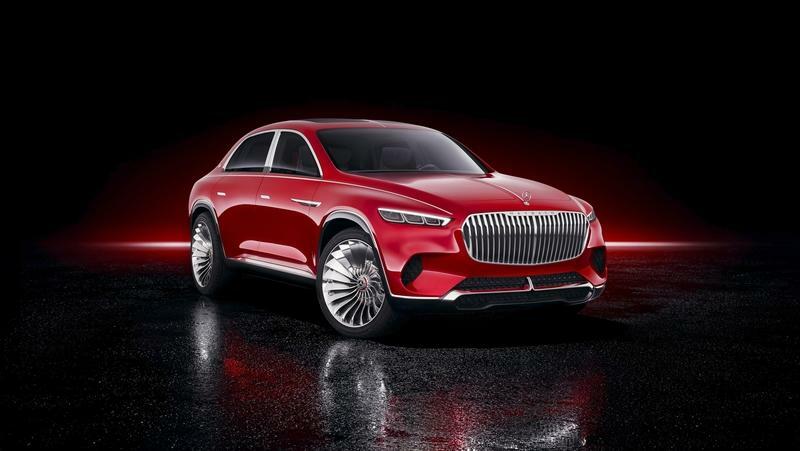 There will come a day when all you can by is an all-electric vehicle, but this very technology is also extending the life of the internal combustion engine. And, that’s a good thing. Take Mercedes-AMG, for example. 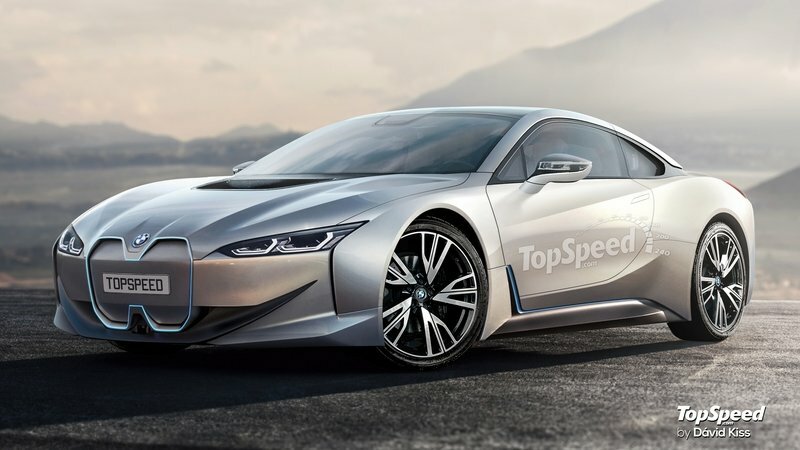 The brand will one day deliver only electric sports cars, but that’s not coming as quickly as we originally thought. In a recent interview with Road & Track, Mercedes-AMG Boss, Tobias Moers, said that starting in 2021 all AMG branded models will feature some kind of hybrid drivetrain and that the company is “heading fast in that direction.” And, while this means that AMG-branded cars won’t lose that feeling of soul that you get from a rumbly, precision-turned engine, it also means that AMG cars will get more powerful, faster, and better. 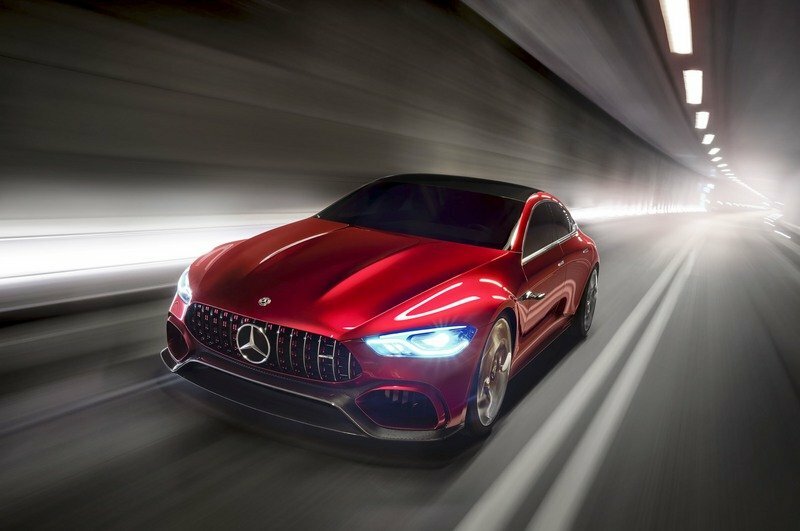 And, it all comes down to some tech that we’ve already seen – the 805-horsepower hybrid drivetrain from the 2017 Mercedes-AMG GT Concept! 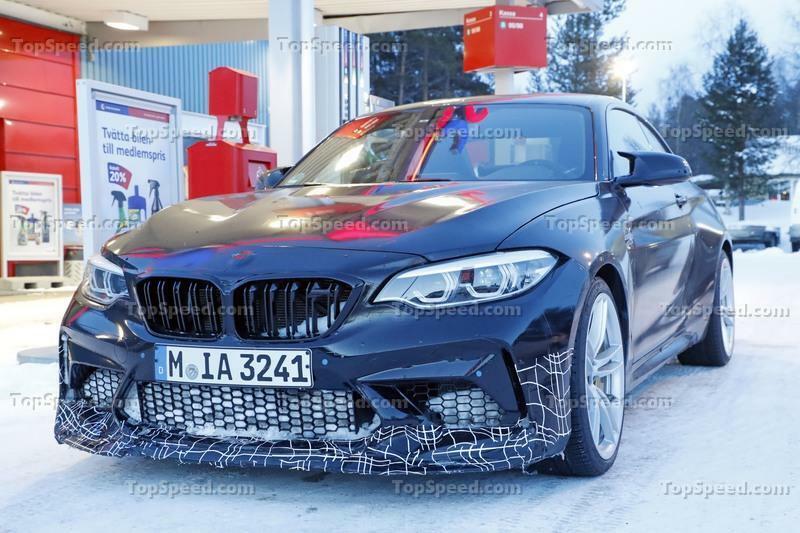 BMW is reportedly readying an even hotter version of its M2 to sit above the M2 Competition - they are the M2 CS and M2 CSL, and our spies believe that’s what they captured in these photos. 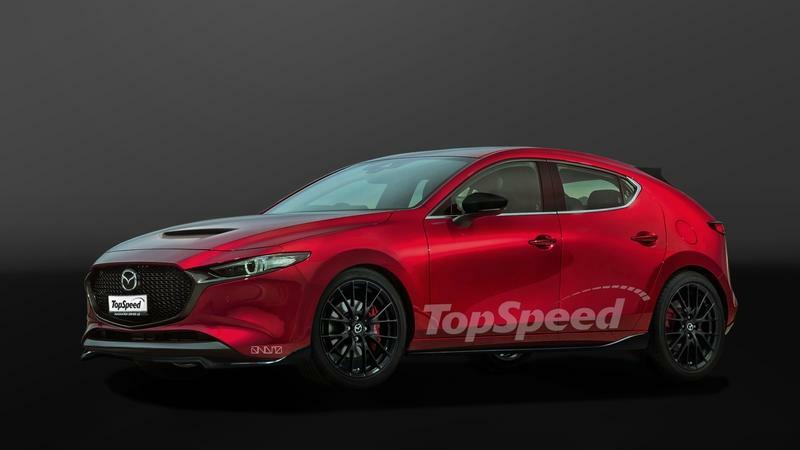 Some older reports from before the Competition model was launched, called it the M2 GTS. The white prototype features several changes over the M2 Competition and, as a Whole, it looks like a more aggressive, track-focused machine. It has been suggested that the M2 CS would be a North America-only limited model available from 2020 and that the CSL would be even more extreme and sold on other markets from 2021, but right now it’s too early to make these predictions. Both will clearly be lighter, more powerful and better around a track than the Competition which in turn is one step up from the base M2. 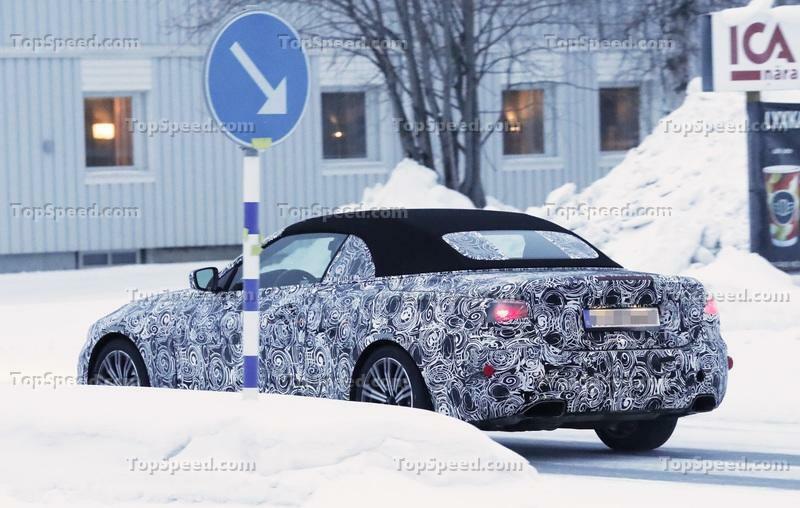 Update 03/13/2019: Our spy photographers have managed to get some close-up shots of the 2021 BMW M2 CS. 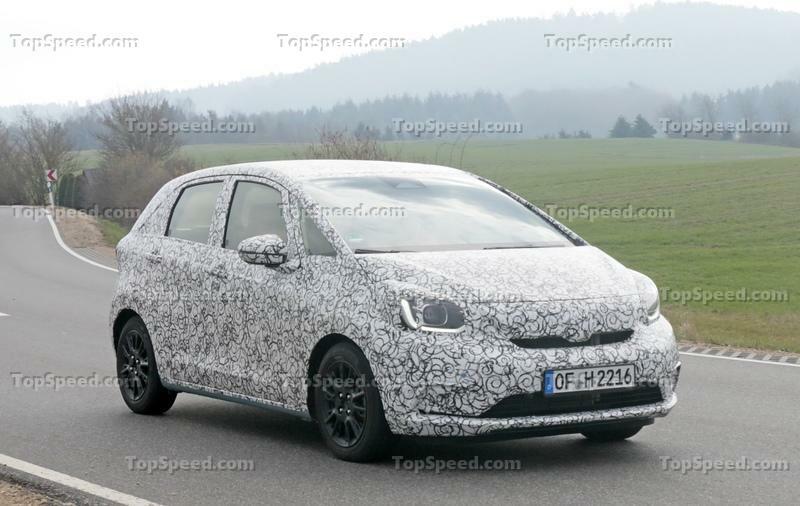 Check them out in our spy shots section below! 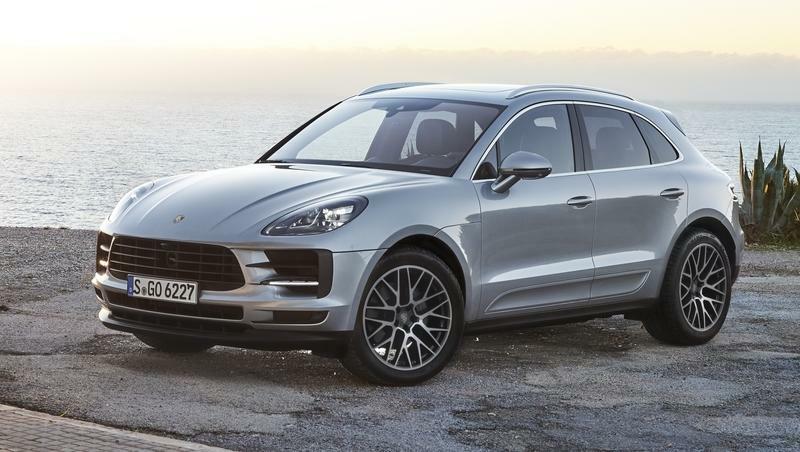 The Porsche Macan, the same model that is currently offered with four- and six-cylinder engines, will officially be offered as an electric model when the new-generation makes its debut in 2021. 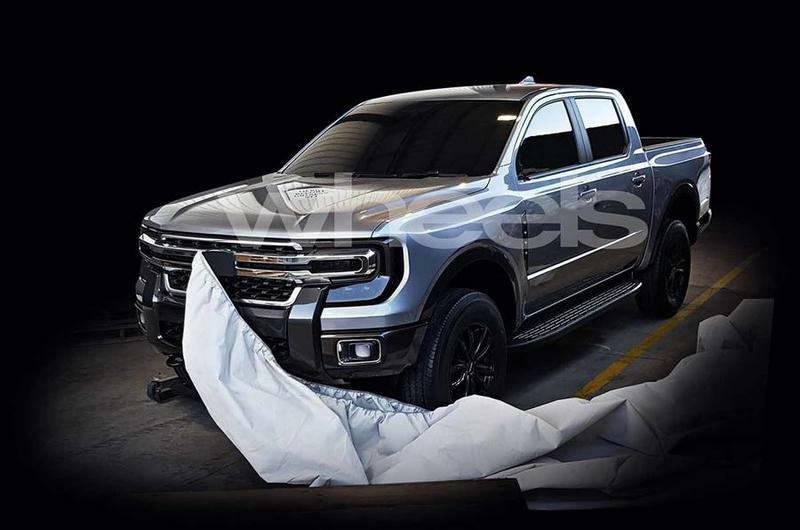 You read that right, the Porsche Taycan isn’t even technically on the market yet, and Porsche is already committed to turning one of its most popular models into EV territory. And, that’s not a rumor- the cam directly from Porsche itself. 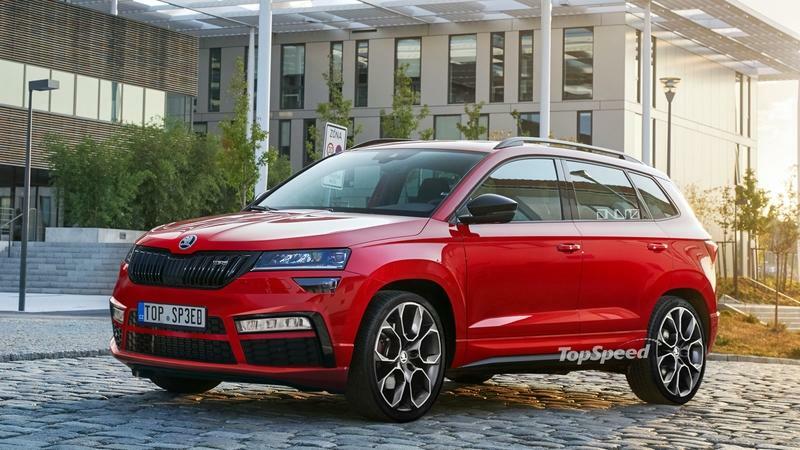 The most logical reason behind this is because BMW is set to unleash the BMW iX3 soon and, since the Macan battles it out with the X3, it only makes sense. As of now, there are no plans to offer any type of fuel-powered drivetrain, so the Macan will become Porsche’s third EV next to the 2020 Taycan and the 2021 Taycan Sport Turismo wagon. 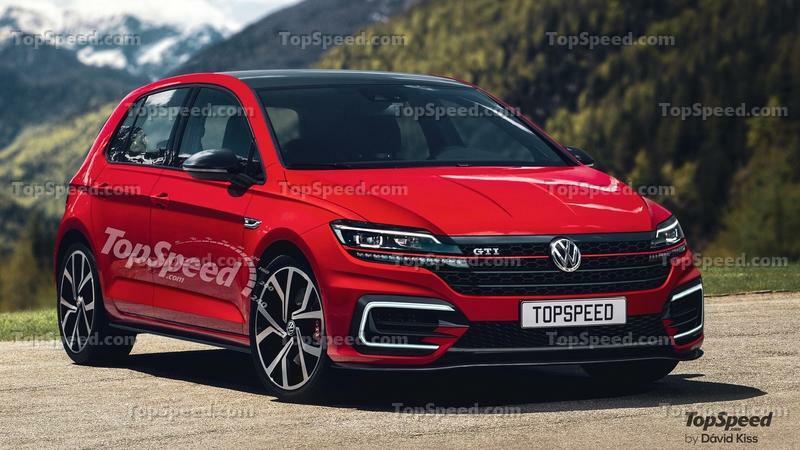 Volkswagen has always offered a GTI version of its Golf hatchback, but in recent years their hot hatch offering has started to look a bit safe and tame compared to some of the newer, bonkers rivals it has competed against over the years - especially in terms of power. The current GTI can be had with up to 286 horsepower if you opt for the limited series TCR model, but apparently, the next-gen 2021 Volkswagen Golf GTI may have just as much power in standard form.